Fun and Engaging Archives - Ship Rage! 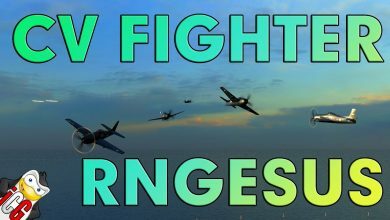 World of Warships – CV Fighter RNGESUS!?!!? !